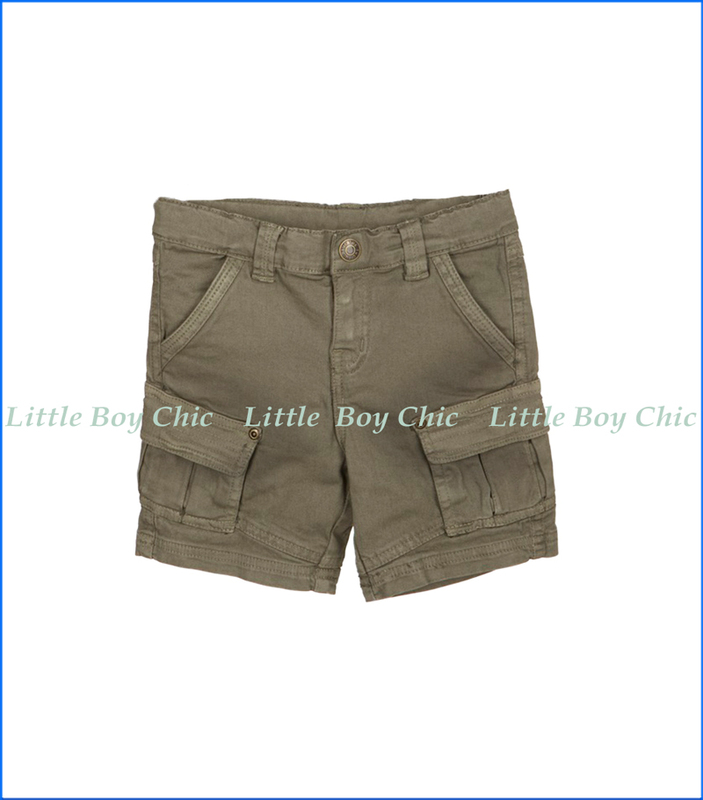 The perfect shorts for hiking, trekking or just looking for trouble. These rugged cargo shorts by Tuc Tuc are pre-faded and carry a worn look. Front, rear and cargo pockets. Zip fly front and button end. Woven label on front and rear.